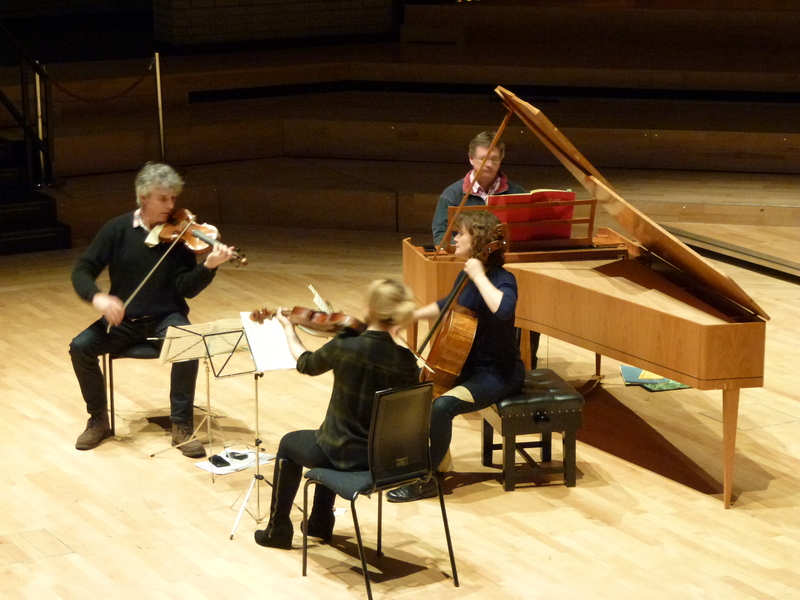 DeNOTE’s recent concert in the splendid new concert hall of the Royal Northern College of Music, Manchester explored Viennese Quartets for piano, clarinet and strings by Mozart, Hummel and Beethoven. 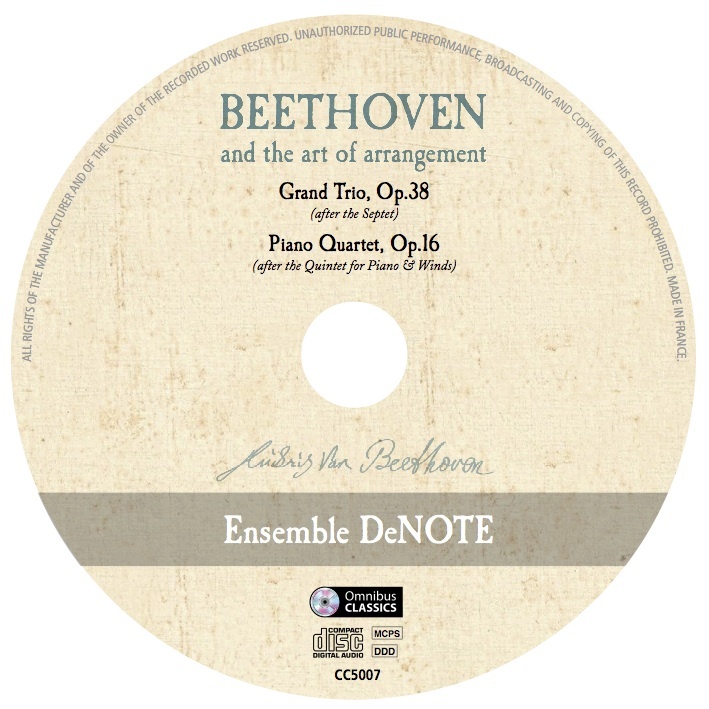 It coincided with the arrival of pre-release copies of our brand new Beethoven and the art of Arrangement CD and included the Op.16 Piano Quartet (the composer’s own arrangement of his Quintet for Piano and Winds). 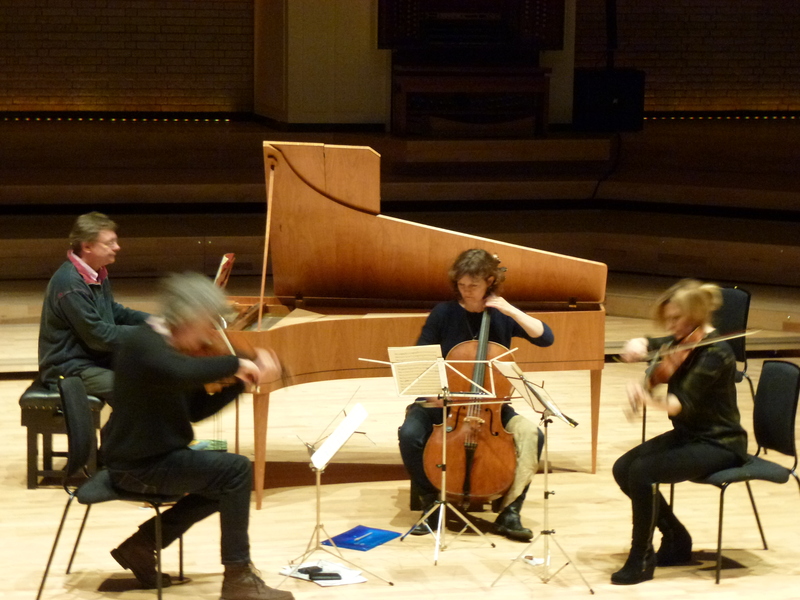 What a fantastic place to perform! 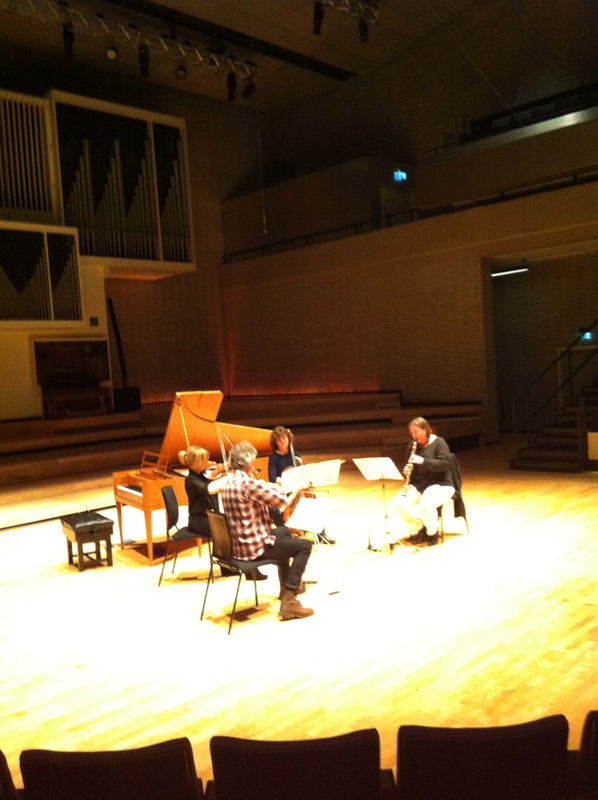 Many thanks to the wonderful Michelle Castelletti, the RNCM’s Artistic Director for inviting DeNOTE. 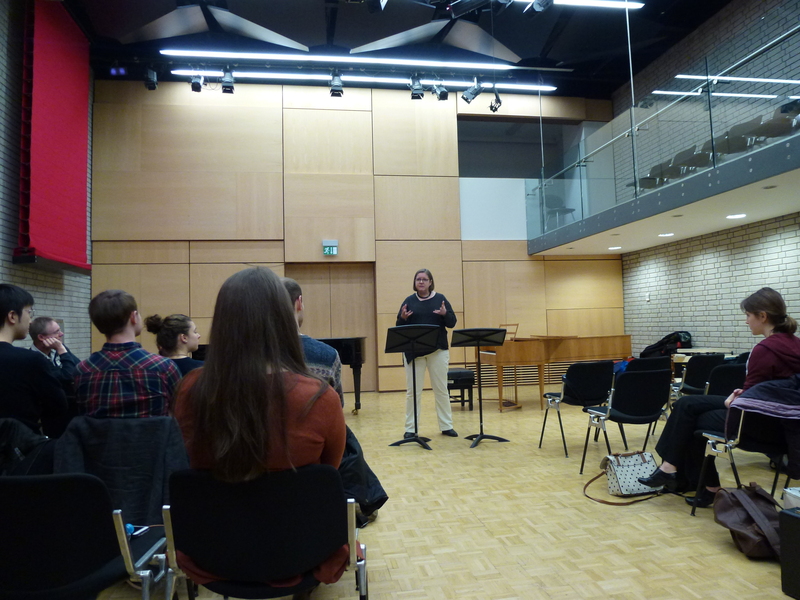 The following day, Jane Booth and John Irving stayed on to do a clarinet masterclass for RNCM students and a lecture-recital on Mozart’s piano sonatas and the art of improvisation.